Bertrand, a young African-American anthropologist, has ostensibly come to Senegal to do field research. In truth, he left his home in Denver to gain a fresh perspective on his troubled marriage. Struggling to fit in with his new Senegalese family--Alaine, his wife Kene, and their young daughter--Bertrand finds himself, for the first time in his life, haunted by surreal and increasingly violent dreams. His waking hours are no less sinister; unwittingly, it seems, Bertrand has become caught in the tension--sexual and otherwise--building between the married couple. 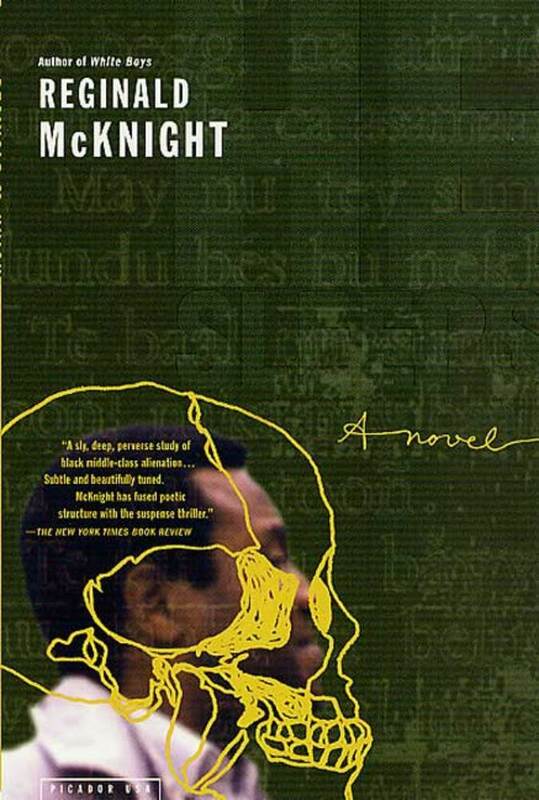 Reginald McKnight teaches at the University of Michigan. He has received an NEA Grant, an O. Henry Award, a Whiting Award, and the Drue Heinz Literature Prize. His previous work includes Moustapha's Eclipse, I Get on the Bus, The Kind of Light That Shines on Texas, and White Boys.